Celestial navigation is a crucial skill for the offshore navigator. This book provides the shortest path to acquiring that skill. 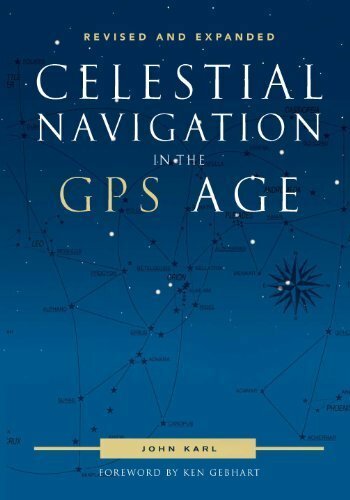 Many books on celestial navigation take shortcuts in explaining concepts; incorrect diagrams and discussion are often used for the sake of moving the student along quickly. This book tells the true story—and the whole story. It conveys celestial navigation concepts clearly and in the shortest possible time. It’s tailored for navigation in the GPS age—a time of computers, calculators, and web resources. Although it covers all of the traditional methods of “working a sight,” the primary thrust is using the (under $10) scientific calculator. 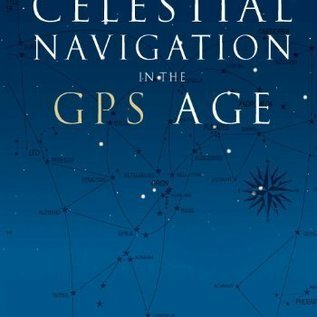 Using equations that you key into your calculator, this book guides you toward a better understanding of the concepts of celestial navigation. In addition, you will learn novel ways to plot lines of position, ways to check your sextant accurately by star sights, and how to tell time from a moon sight. The many appendices are a treasure of references and explanations of abstract ideas. This may not be the only book you read while learning celestial navigation, but it certainly should be one of them. Covers all modern methods of celestial navigation including H.O. 229 and 249, direct calculations using calculators and 72 different exercises in five categories of interest.